This is a Fresh seaweed extract from Ascophyllum nodosum, which contains natural plant hormones and various natural nutrient substances, trace minerals, carbohydrates. 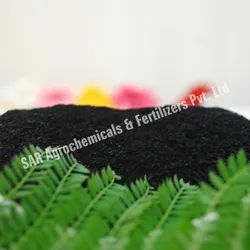 Soluble Seaweed Extract Powder contains Excellent Bio Nutritional Properties which provide nutrition to plants in critical growth stages. From fresh and cold water seaweeds.